Our staff work across Washington state and into British Columbia, including a main office in Seattle and field offices in Bellingham and Twisp. 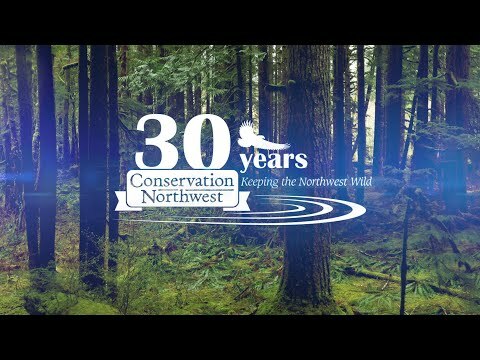 Conservation Northwest field staff and contractors also live and work in Olympia, Omak, Chewelah, Ellensburg, Deer Park and Whistler, D’Arcy and Pemberton, British Columbia among other areas across the Pacific Northwest. Check out a map of our staff and partners in 2018!